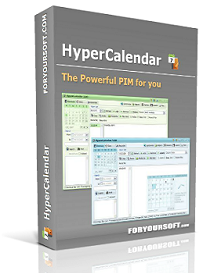 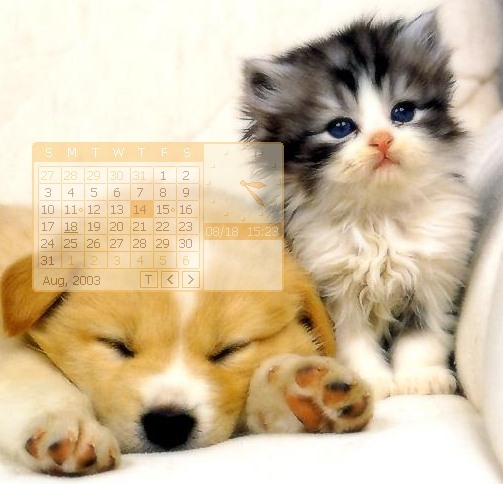 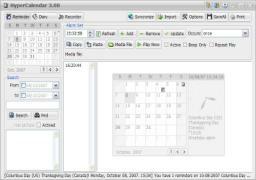 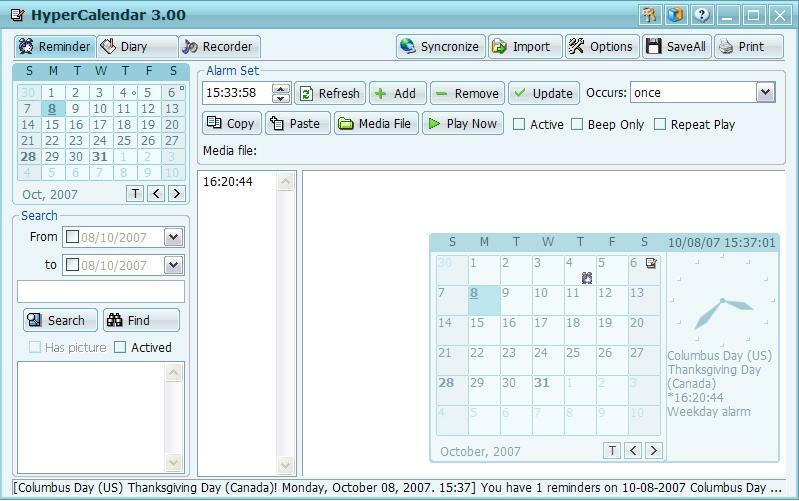 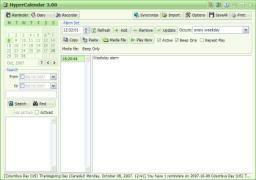 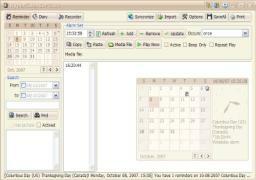 HyperCalendar | Free Personal Information Manager | Free multimedia clock | Free multimedia reminder and diary. 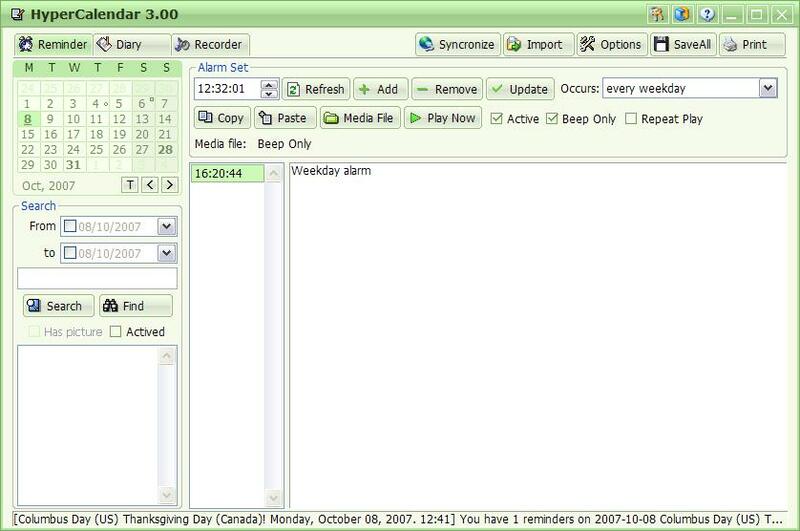 A full-featured Personal Information Manager (PIM) that combines a desktop calendar and scheduling program with multimedia reminders, an analog clock display, sound recorder, and an encrypted diary in rich-text format. 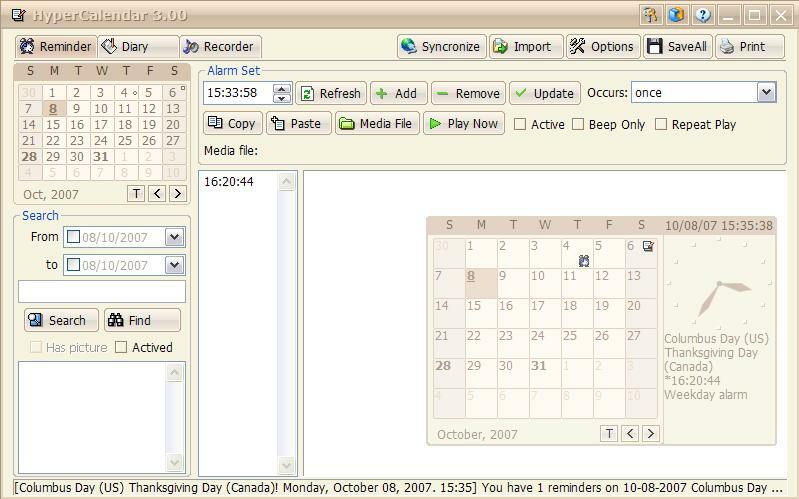 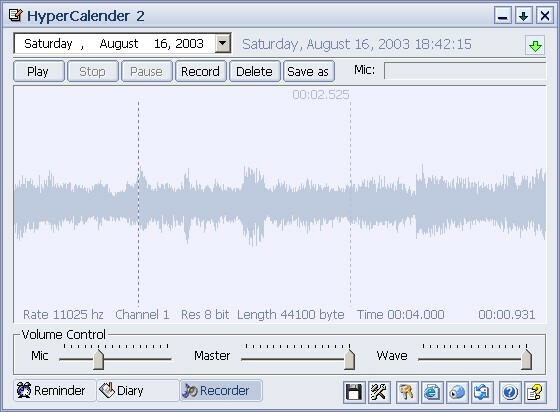 The display date can be set as mm-dd-yyyy, dd-mm-yyyy, or yyyy-mm-dd. 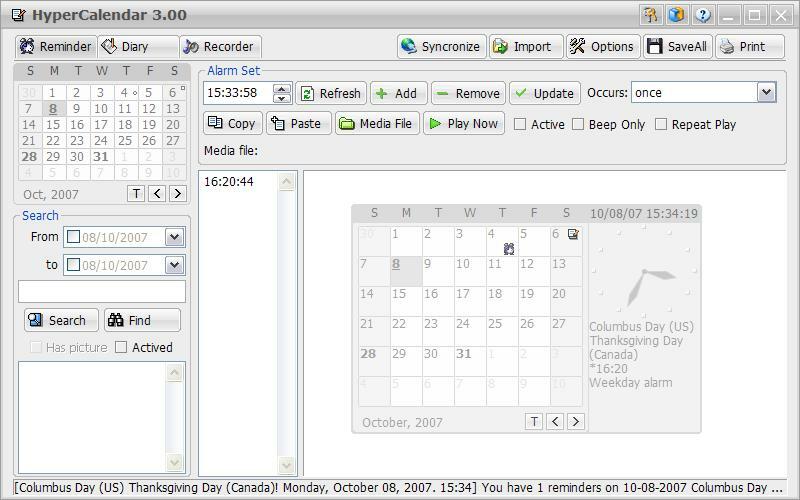 Also, the start day of week can be set to be Sunday or Monday. 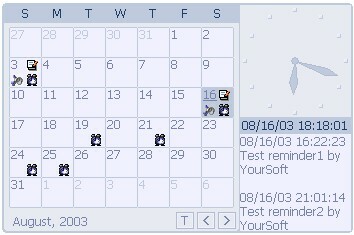 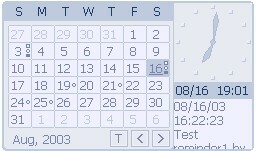 HyperCalendar has a wonderful graphic user interface, you may pick up one from up to 15 color themes.